A memorial will be held for DAN SERRO in New York City on Saturday, March 24, 2018 at 12:00pm to 2:00pm in the 5C Cultural Center, 68 Avenue C, New York, NY 10009. Daniel Serro-Boim born March 22, 1934 in New York passed away on January 26, 2018. His wife Nola Simmons passed away September 2003. Dan resided in Miami with his longtime companion Cassandra. He was very proud of his children and grandchildren. He loved and collected jazz and wrote poetry, produced a ten records, and published 4 books of poetry. 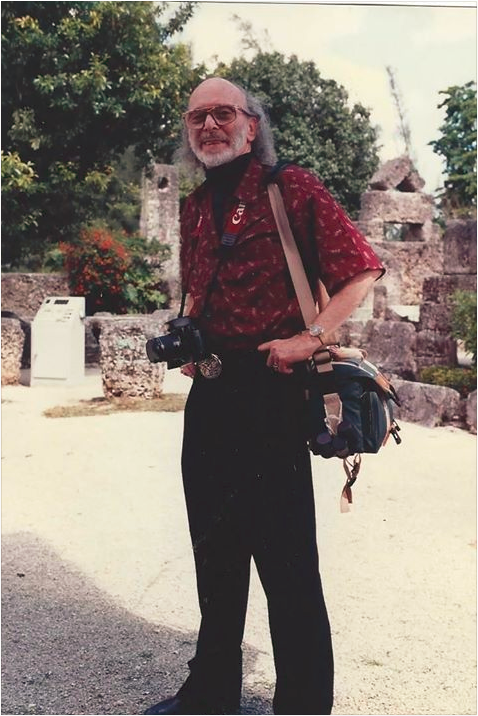 He was an avid photographer and traveled to different countries like Japan, Spain, Trinidad, etc. He is survived by his sister Dorothy and his children Jeff, Richard, Jennifer, Christine, Anastacia and grandchildren. Attendees at the memorial will be welcomed to say a few words, read poetry, or play music in his honor.